Vision / Mission Mission – The department strives to foster an environment of academic excellence and strong human values for the next generation of managers, imbibing a sense of precision in decision making with an ethical code of conduct. The management department aims to achieve excellence through perseverance in management education with value based knowledge, acumen and skills. A Xerox of Graduation Examination marksheet (1st & 2nd year mark-sheets for 3 year degree holders and 1st, 2nd & 3rd year markcard for 4 year degree holders, in case applying for Final Examinations). 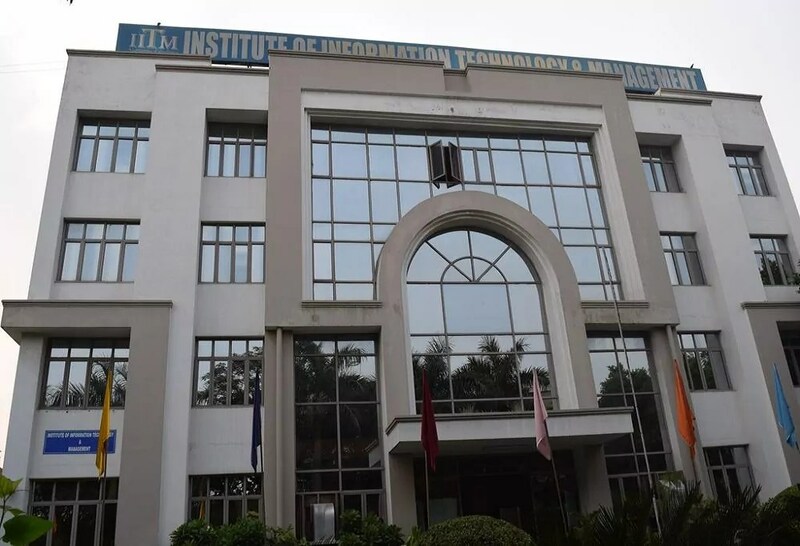 The IITM Janakpuri MBA courses Needs least a 3-year Bachelor’s degree with minimum 50% marks in aggregate of all the subjects or equivalent in any discipline recognized by the Association of Indian Universities/AICTE as eligible for Post Graduate Studies or possess an equivalent qualification recognized by the Ministry of HRD, Govt. of India. Candidates in the final year of a Bachelor’s degree course or equivalent are also eligible to apply in IITM Janakpuri Delhi. However they are required to furnish the proof of graduation (Mark sheets till final semester )before 30th November of the year of joining . Students need to take any of the MBA Entrance examination Likes CAT for IITM Janakpuri MBA. Self Processed correct application form with actual Details and current Photographs before the GD/PI dates . Passed the Final Examination of Institute of Chartered Accountants of India or England, or the Institute of Company Secretaries of India.